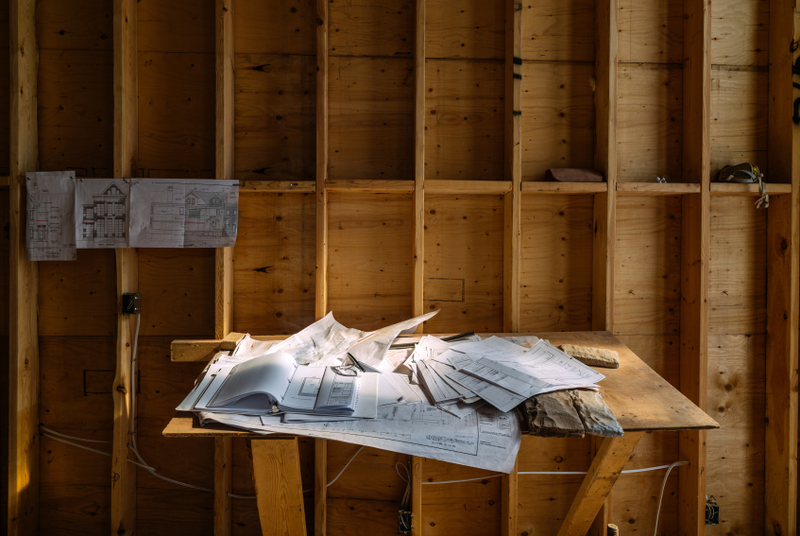 Is your Architects License due for renewal? If you are a licensed architect in Ohio, Alabama, Alaska, Indiana, Louisiana, Nebraska, Nevada, Oregon, Rhode Island, Wyoming than your license will need to be renewed before December 31st, 2015. Each of these states has certain education requirements that must be completed in order to renew your license. If you are not licensed in one of the above states that have a license renewal this month, you can check your license renewal dates and education requirements HERE. Ohio architects must complete 12-hrs of continued education (CE) in approved HSW topics every year by December 31st. Alabama architects must complete 12-hrs of CE in approved HSW topics every year by December 31st. Alaska architects must complete 24-hrs of CE in approved HSW topics biannually in odd numbered years by December 31st. Indiana architects must complete 24-hrs of continuing education every two year cycling period by December 31st. 16 of those hours must be approved HSW topics. Louisiana architects must complete 12-hrs of CE in approved HSW topics every year by December 31st. Nebraska architects must complete 24-hrs of CE every two year cycling period by December 31st. 16 of those hours must be approved HWS topics. Nevada architects must complete 8-hrs of CE in approved HSW topics every year by December 31st. Oregon architects must complete 24-hrs of continued education approved HSW topics every year by December 31st. Rhode Island architects must complete 24-hrs of CE by December 31st of odd years. 16 of those hours must be approved HSW topics. Wyoming architects must 24-hrs of HWS approved continued education by December 31st biannually depending on issue date.